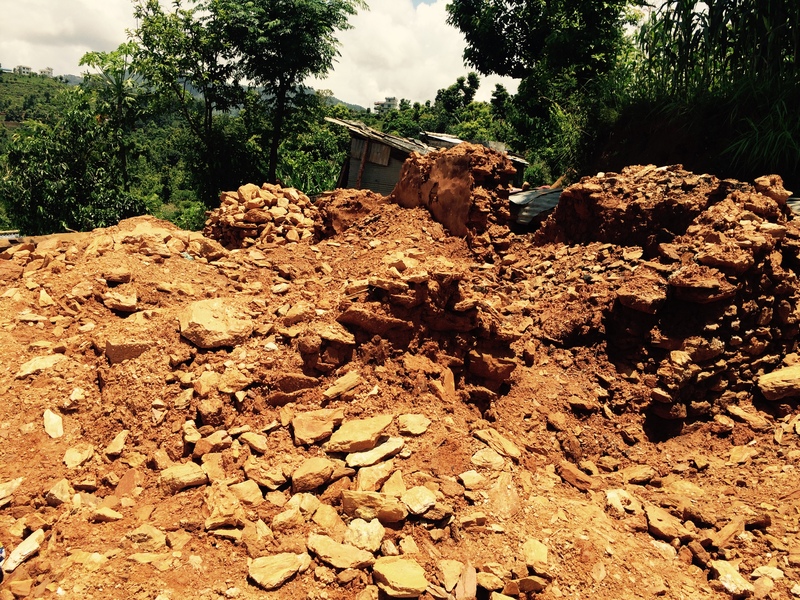 Short Term Team – STT/GHNI was on the ground last week in Nepal, as they helped in relieving “some” of the devastation encountered by villagers and in Kathmandu. 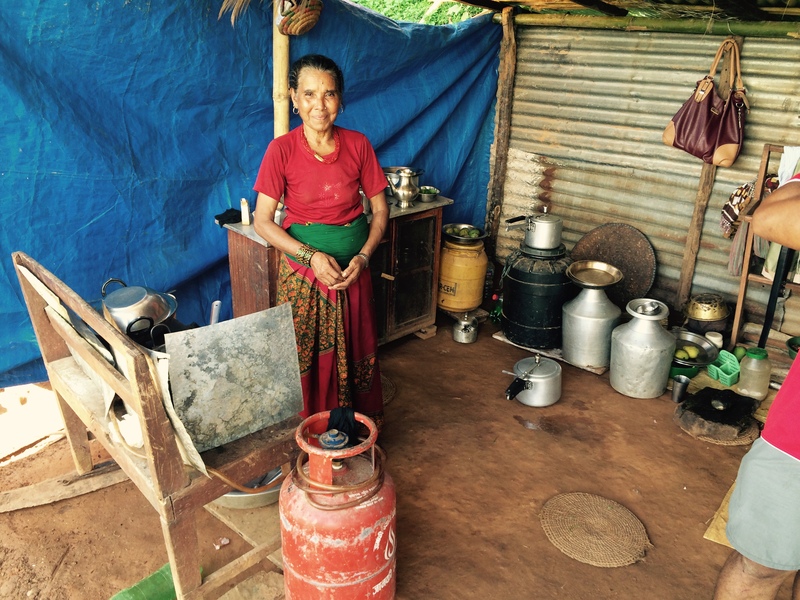 Amazing hospitality never ceases to amaze our team, as even now living in temporary shelters made of sticks, roof tins, tarps, etc., the locals in one tiny village we helped, insisted on feeding us the best of their best. “Humbled”, is a word that couldn’t come close to how we felt. These people are amazing in how they are committed to re-establishing life, regardless of resources. We were there simply to provide such. Mom, who prepared our lunch in her temporary “home”! 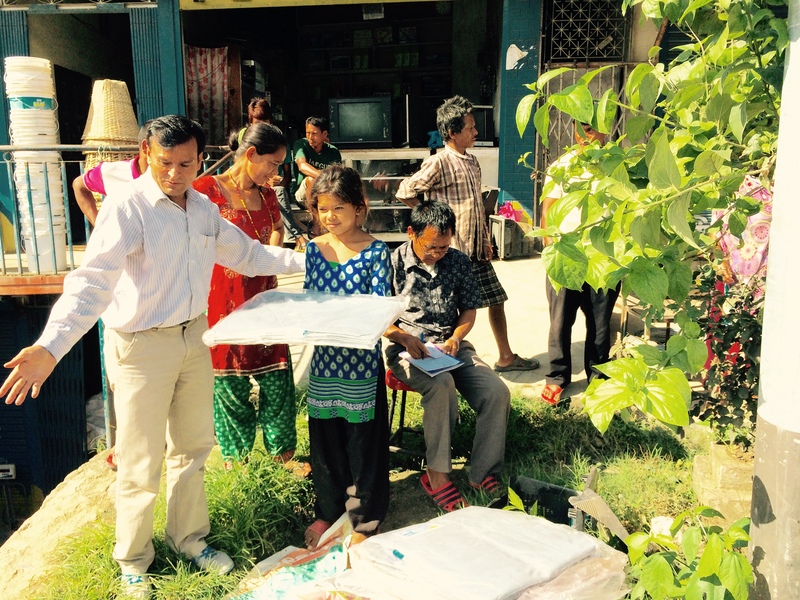 Provisions of roofing tin(s), tarps, rice and other food essentials were distributed by our team in both remote village locations, as well as in Kathmandu. Purchasing and utilizing “local resources” is a foundational GHNI concept. 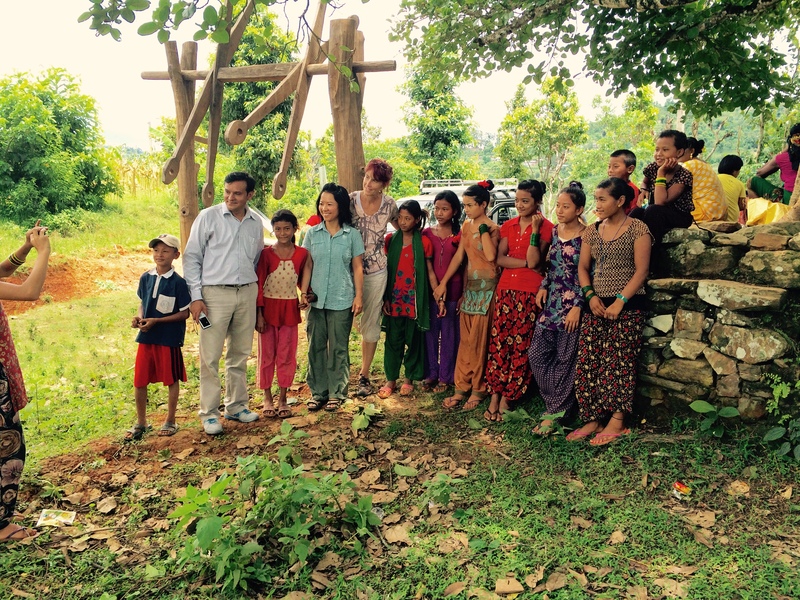 GHNI desires, as much as possible, to support and enhance the local economies, purchasing from these sources when possible, even in disaster relief times such as this. 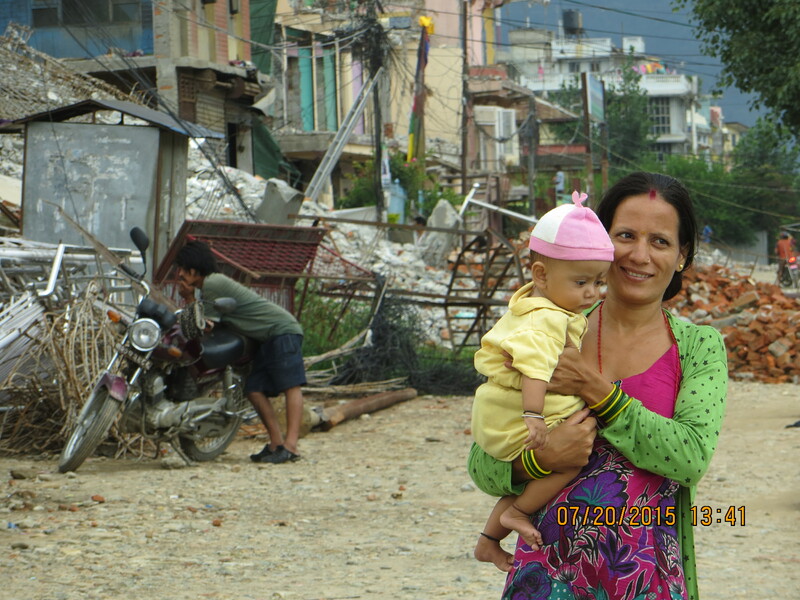 Beauty of life, new and not so, continues to rise from the rubble of these types of disasters … giving us all a glimpse of the “potential” goodness of life and the extraordinary hope intrinsic in some. 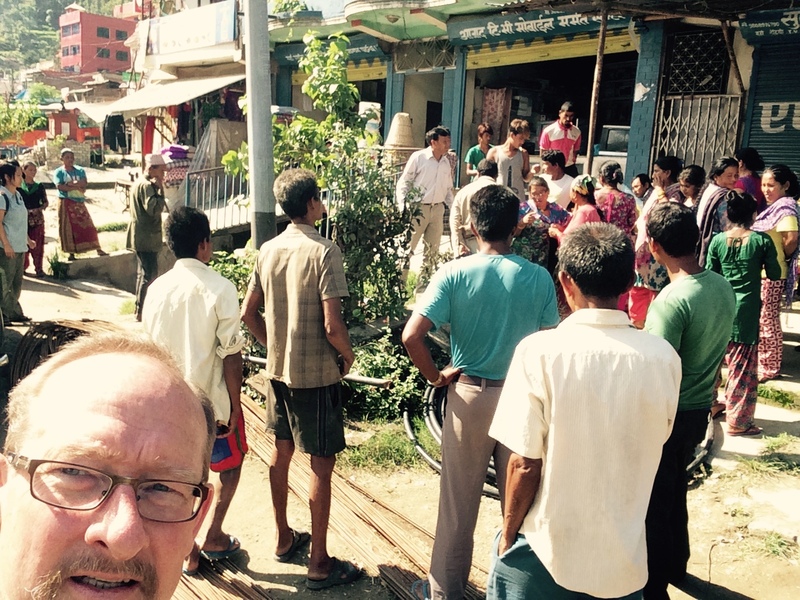 Nepal – DR … to TCD !